Order text SMS Software (Multi USB Modem) to compose and send group text messages from computer using multiple USB Modems. 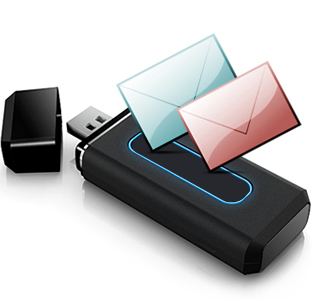 Easily sends greetings, reminders, alerts, notifications and personalized SMS. Provides inbuilt list wizard option to manage list of contacts or groups. Without internet connection, you can easily broadcast bulk SMS.